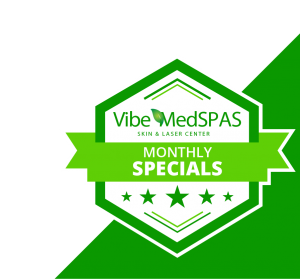 Welcome back to the Vibe MedSpas blog! In our last post, we looked at some of the most effective medical spa treatments for reducing the appearance of facial scars. As we mentioned, facial scars are incredibly common, caused by injuries, minor cuts and scrapes, surgery, acne, and even health conditions. 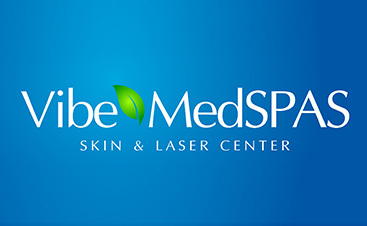 Skin care and laser therapy treatments such as chemical peels, fractional laser resurfacing, microdermabrasion and dermabrasion, and IPL photofacials can significantly reduce the appearance of scars, unwanted pigmentation, and other skin imperfections. 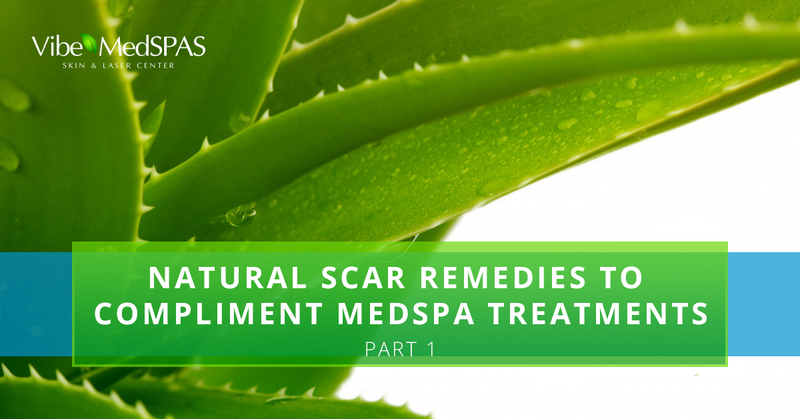 In addition to these medspa treatments, there are ways you can treat facial scarring at home, too. Here are some of the best natural treatments for scars and the associated discomfort scars may cause, including inflammation, dryness, itch, and redness. Apple cider vinegar isn’t just for cooking with; it is also a powerful astringent with effective disinfectant properties that can be used in all kinds of home remedies. This versatile cooking ingredient can be used as an antiseptic to treat acne breakouts because it kills bacteria, clears away dirt and makeup buildups from the surface of your skin, and gently removes dead skin cells. Apple cider vinegar also works as a toner and can help diminish the appearance of acne scars on your face. There are a few options for using apple cider vinegar on your scars. You can dab your scars with the liquid in its whole form, or dilute it with one to four parts of water. You can also add a teaspoon of honey to two tablespoons of vinegar for a gentle mask that you can apply to your scars for five to 10 minutes in the morning and again at night. The age-old natural remedy, aloe vera, is a go-to for treating scars. Not only does it soothe and calm damaged and irritated skin, it can also boost the wound healing process by nourishing skin cells with nutrients. This can encourage the rejuvenation of new tissue growth, which can heal scars caused by acne, injury, cuts, scrapes, and burns. The gel located in the stem of an aloe plant can be applied directly to a scar to soothe the damaged tissue and reduce swelling, inflammation, and redness. Apply aloe vera to your scar as much as you like. Cocoa butter is commonly used to heal stretch marks, but it is also a great way to treat scars, especially large scars. While any cocoa butter will do, raw, organic cocoa butter is the most effective because of its high concentration of fat. Lotions with cocoa butter are great, but these often include additional ingredients that dilute the natural fat concentration found in the raw form. Apply cocoa butter to your scar to soothe, smooth, and soften scar tissue for an evener texture and appearance. Applying a thin layer of raw coconut oil to a cut, scrape, or burn, and then placing a protective bandage over the wound can help reduce the formation of scarring. Coconut oil has both antioxidants and omega-3 fatty acids that nourish, moisturize, and heal these injuries, while also preventing dryness, itch, and minimizing severe scarring. Like cocoa butter, coconut oil can soften the damaged tissue of a scar to smooth the texture of your skin. These are just some of the most effective natural treatments to reduce the appearance of scars on your face, so please join us next time as we look at more ways to treat your scars at home. 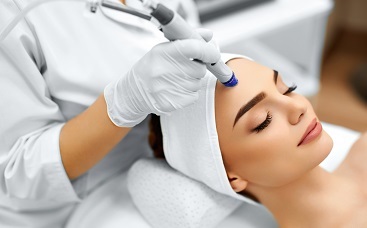 Many of these treatments can be applied to damaged tissue immediately following an injury or surgical procedure to prevent the development of intense scarring, and can also be used in conjunction with skin care treatments and laser therapy treatments that can reduce the appearance of facial scars. Keep in mind, you may not want to apply these topical remedies immediately before or after your medspa treatment with us. Talk with your practitioner before or after your treatment about any additional treatments you are using to treat your scars at home. If you’re ready to reduce the appearance of facial scars and improve your skin’s texture and appearance, call our medical spa in Scottsdale to book a consultation.